'Hope Not Hate' have a superb record for deep research. Their 'State of Hate' Report just published is required reading for anyone involved in the battle, online or offline, against Far Right Extremism of all forms. Chief Executive Nick Lowles summarises the current situation in the UK here. 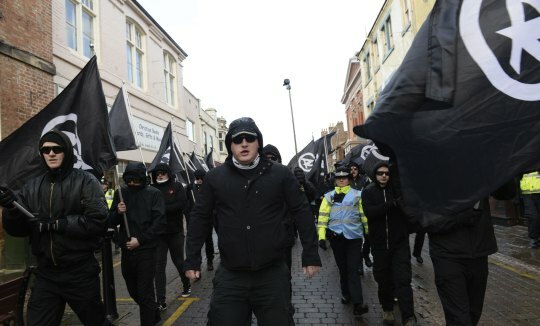 National Action, the now banned Far Right Terror Group. 6 of their members areon Trial in April accused of a 'machete plot' to murder Labour MP Rosie Cooper.